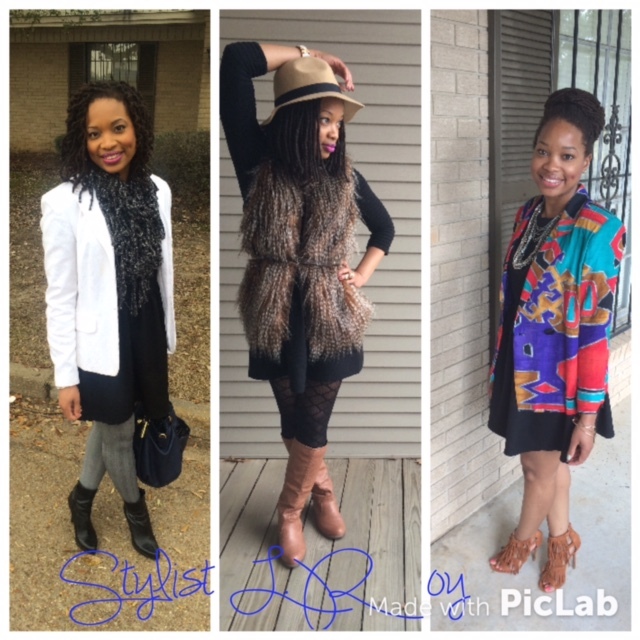 How Stylist L.Roy creates the perfect look to attend church on Sunday morning? In the past, I would prep my wardrobe on Saturday night. Now, I get up an hour early to prepare for the perfect look on Sunday morning. It’s takes me about ten minutes to create a look. I dress according to how I feel in my spirit. I enjoy being creative with my wardrobe. Fashion is all about pulling that edgy side of you out the box. It’s fun when you can create different looks using a dress, blouse, scarves. In addition, you can find ways to save money. 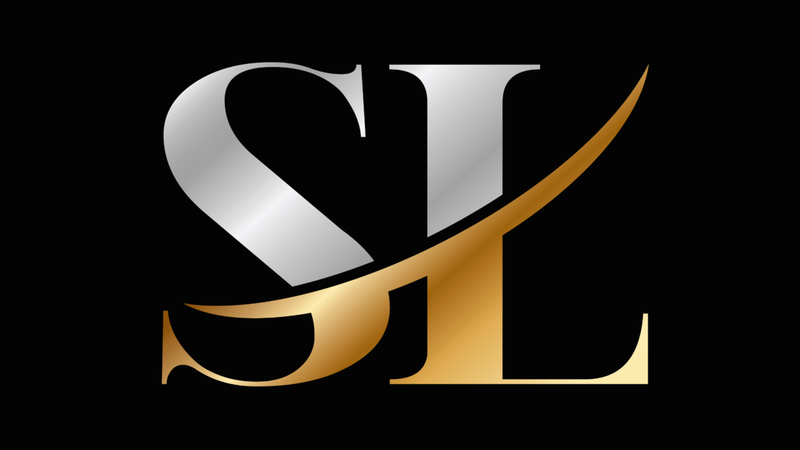 I’m all about saving when it comes to buying apparel! Fashion is a trend…it’s a cycle…it’s repeats. I’m going to show you a few outfits, I wore to create different looks. 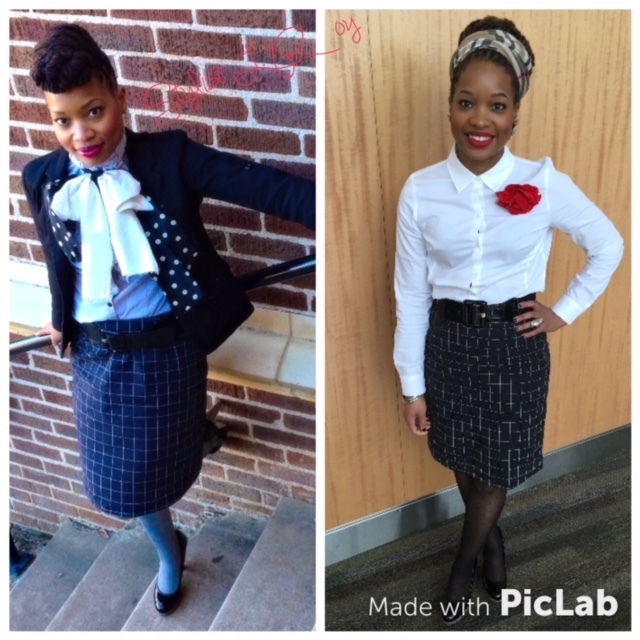 Same Black Pinstripe skirt| 2 Different Looks| Both outfits can be worn to church or work attire. Previous Post Question of the Day: What Would You Like For Valentine’s Day, Ladies? check out my outfit & share thoughts too? :) thx!